NBA handicapping is an art form. Not everyone can do it. It’s one of the hardest sports to handicap and bet on. Injuries, long rest, back to back road games, fatigue on rookies or older players, or maybe just boredom by players during a seemingly never ending season all can lead to these games being difficult to predict. When it comes down to it the public just doesn’t have the time and discipline to handicap games day after day. Our Top NBA handicappers not only have the time they have patience, love and desire to do this for a living and do it very well. Some bettors find an NBA Handicapper they love and they don’t stray. If you have found a basketball handicapper that works for you then by all means stick with them, follow them all season and ride them all the way to the bank. Other bettors like to use different handicappers all season long or just want to bet on a few games here and there. 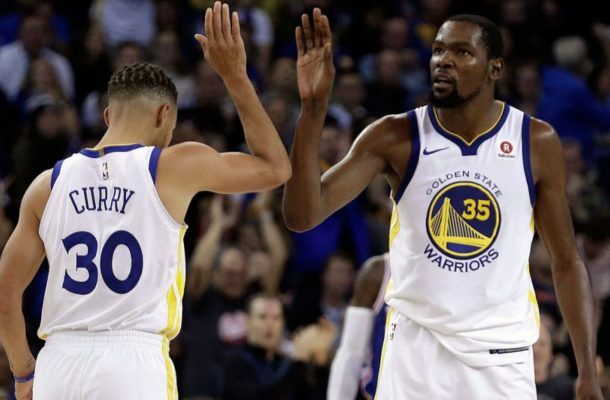 For those of you who want to try out different handicappers or looking for a specific game, this page has single-game premium picks from some of the best NBA Handicappers on Earth. You’ll also find two game packages and parlays. So start looking for the right capper for you or just go with the guy who is HOT at the moment. Premium picks will be displayed everyday. Daily Premium picks are GUARANTEED to show a profit or the next days are FREE. To take a look at all the handicappers go to our handicapper review pages.